Dallesasse Hunt Tester Whistle - 3in.. $15.00. 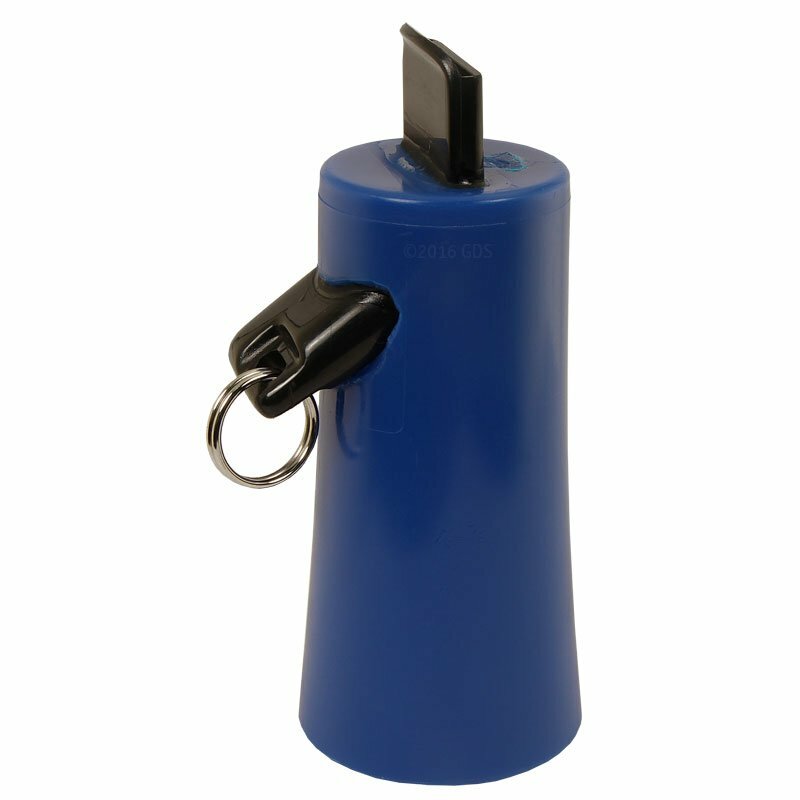 Range of volume that can be produced with this vs. the whistle previously used. Not as comfortable if you are one that keeps it between the teeth for long periods every day but worth the slight discomfort for improved performance. Easy to blow, very loud. "I like the sharpness off this whistle." I like the sharpness off this whistle. It carries well in all diverse weather conditions. Compact and smooth. Great sound for the size. "Great tool to add to anyone's training program! " Great tool to add to anyone's training program! 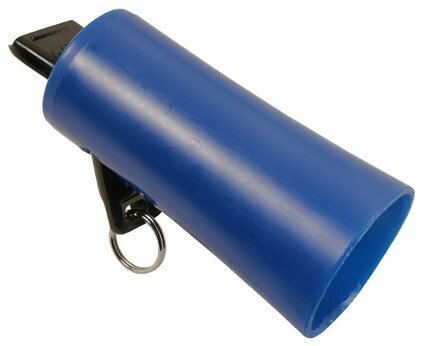 This whistle is great for high windy days when your dog is 100+ yards ahead of of you. Love it the tone is very close to the field trial whistle. 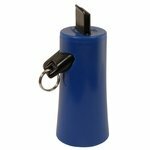 The whistle is ok but after being trained with a pea type whistle my dog would not respond to this one. Totally different sound. I need to return it. Good whistle! Great fast service!!! "so far it's worked great"
Haven't had a chance to use it in really high winds, but so far it's worked great. "Haven't used it yet. Pup's at retriever training, and that's what the trainer uses." Haven't used it yet. Pup's at retriever training, and that's what the trainer uses. "Works almost as well as the Field Trial Whistle." Works almost as well as the Field Trial Whistle. Sounds ok. A little hard to keep in your mouth and give commands at the same time. But you get use to it. It might just be that the whistle I got is a bit off the standard for this model, but the sound of it seems thin to my ears and seems to get lost when there is much of a distance involved. I like how the shape of it protects my ears, but tend to use my pea whistle more often because the dogs seem to respond to it better. I also like how it fits in my mouth and is easy to grip, but I think I might like it better with a rubber sleeve on it - I've been thinking that I might put an elastrator bad over the end of it to make it softer and more meaty and more likely to be retained (hang) on my lower teeth when I'm talking to my dog, but since I don't use it that much, I haven't taken the time to try it. Haven't used it in the field yet, but it doesn't seem very loud. 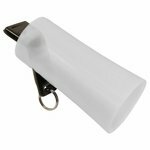 Dallesasse Hunt Tester Whistle - 3in. Comes with fastener ring to attach to a lanyard. Directional cone projects sound where you want it and away from your ears. 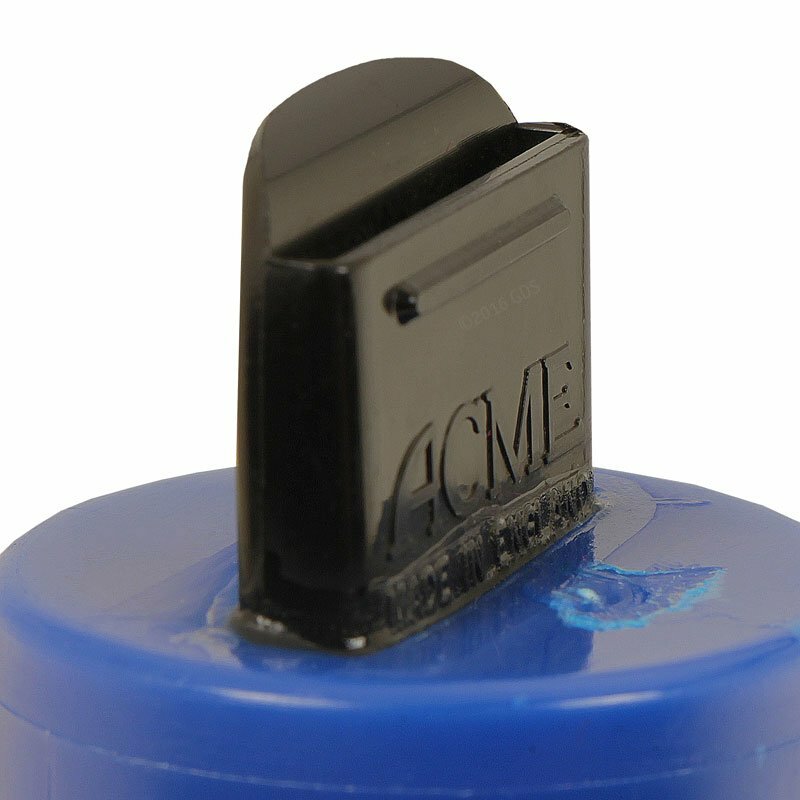 This ideal whistle for hunting and hunt tests is a shorter version of the original Dallesasse 5" Field Trialer Whistle. Choose Blue, Black, Grey, or Clear. 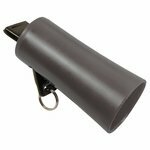 Dallesasse Field Trialer Whistle - 5in.